What are the steps for effectively discussing salvation in Christ with a friend? 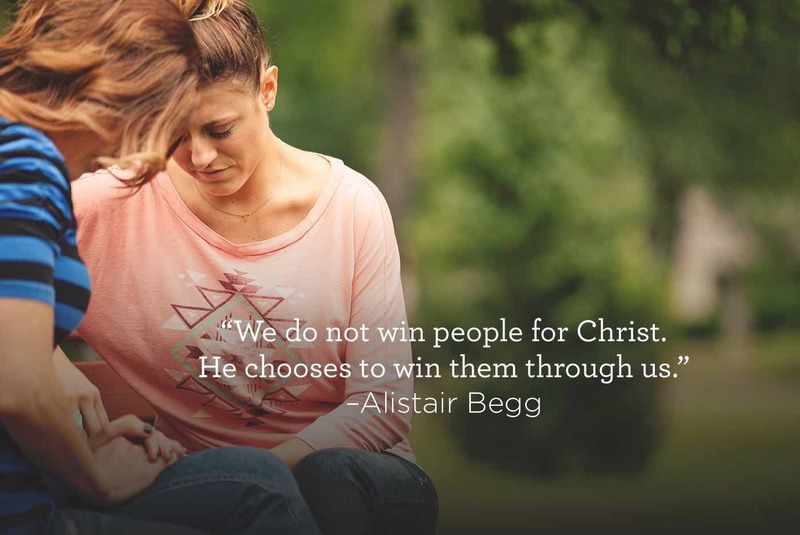 Alistair Begg presents a clear and simple method for steering your conversations toward the person and work of Jesus. Our study on evangelism called Crossing the Barriers continues on Truth For Life with Alistair Begg!